News and updates on the Ferrari 2018 challenger. No duh, I've been trying that. First photos anyone already? Indeed it's very RED! I like it but there is enough space for some more sponsors LOL! interesting aero on the wing mirrors, Air intakes on the car look interesting too.. 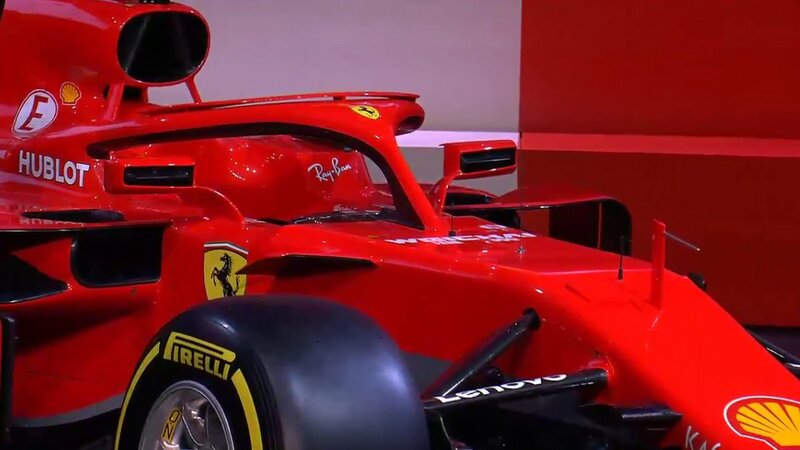 Car looks good, Halo still looks horrible, I would've preferred a little less red on the paint scheme but that's my personal preference. So excited for the season now! Car looks long. Very nice. well they did hint that it's gonna be 60mm if i'm not mistaken longer.....NO?? we have a halo on top of the halo...any clue?? for what aero purpose ?? 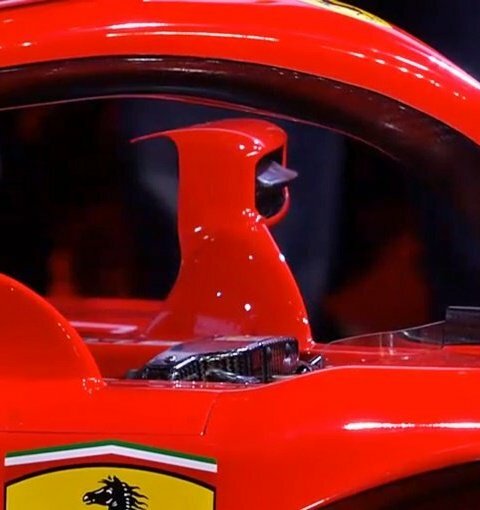 have the mirrors turn into aero devices?! Incredibly narrow car! like it. yep. 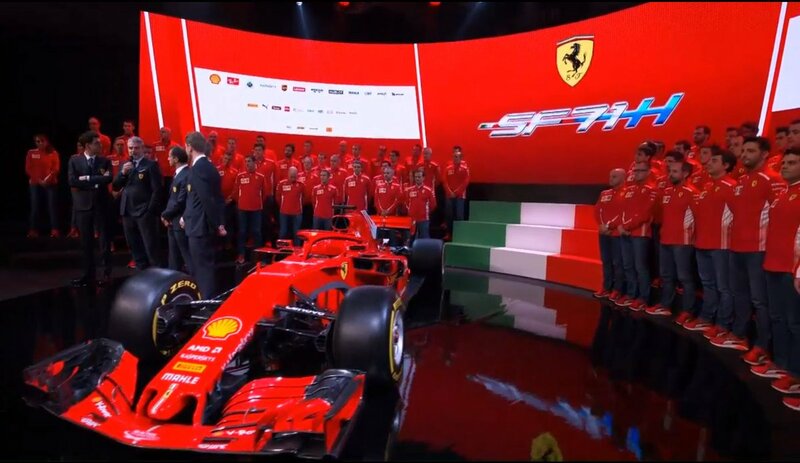 Mclaren started it last yr in testing (Abu Dhabi), then Sauber-Alfa during their launch a couple of days ago, then Renault,....now Ferrari. narrow..yes..but still rounder..not sleek/lean like merc or rb... our body has always looked rounder..
Love it. 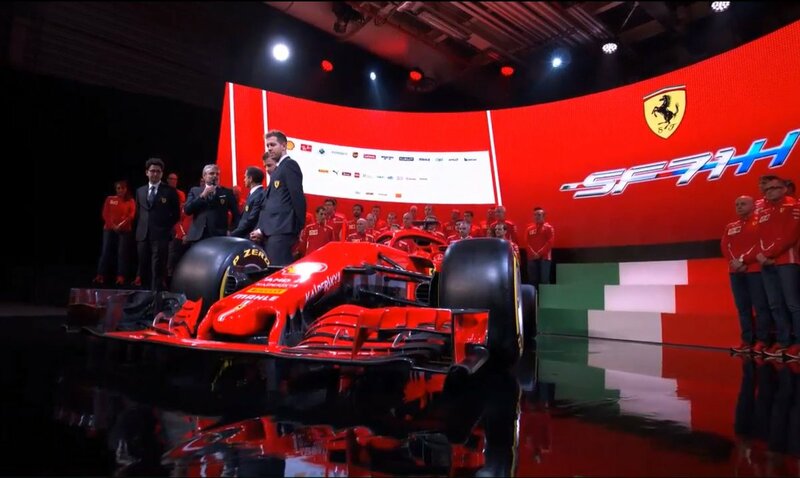 The most elegant looking car launched so far.